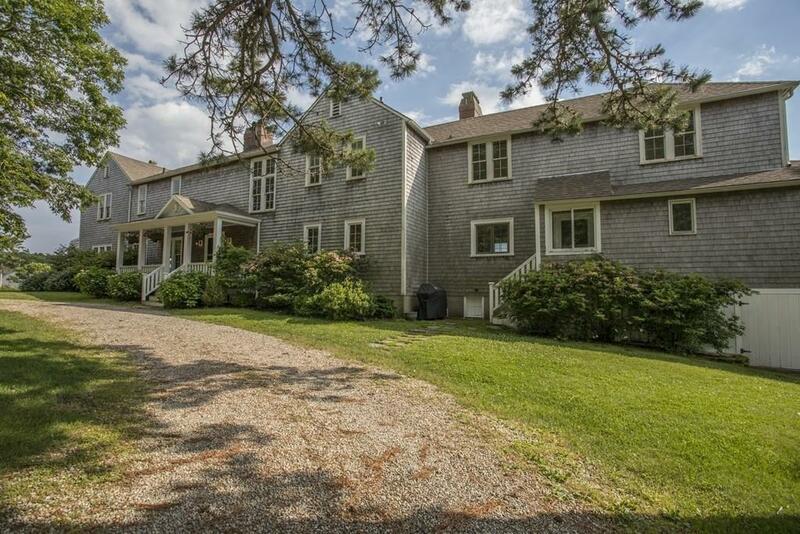 Splendid Vintage Oceanfront estate on Wareham's Gold Coast, reminiscent of seaside "cottages" from the Newport era! 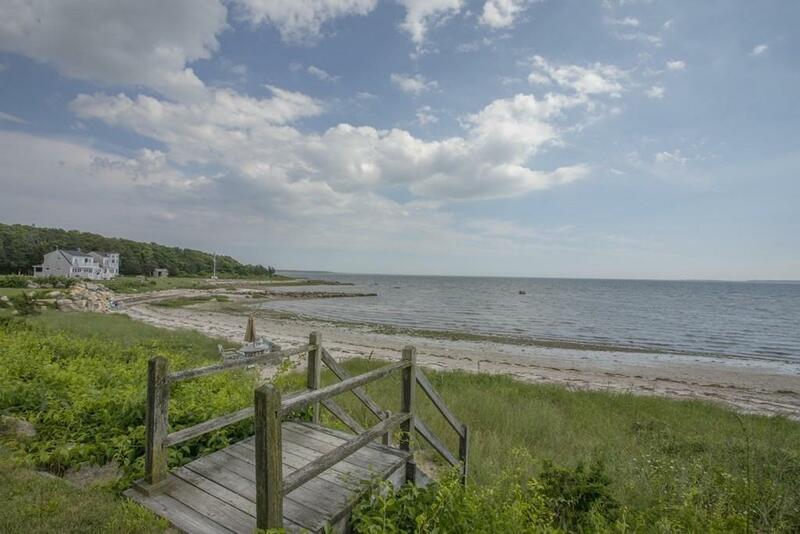 Vistas to Cape Cod, the Elizabeth Islands and all of Buzzards Bay! Drive onto the shaded grounds, step into the cool of the foyer and main living areas lined with sweet smelling wood paneling and feel the cares of the day fall away! The living room is flanked at either end by a fireplace as is the adjacent library. A unique layout allows for flexible living arrangements: use as a main home with a self-contained guest or staff apartment or a single home with extra kitchen and service areas. 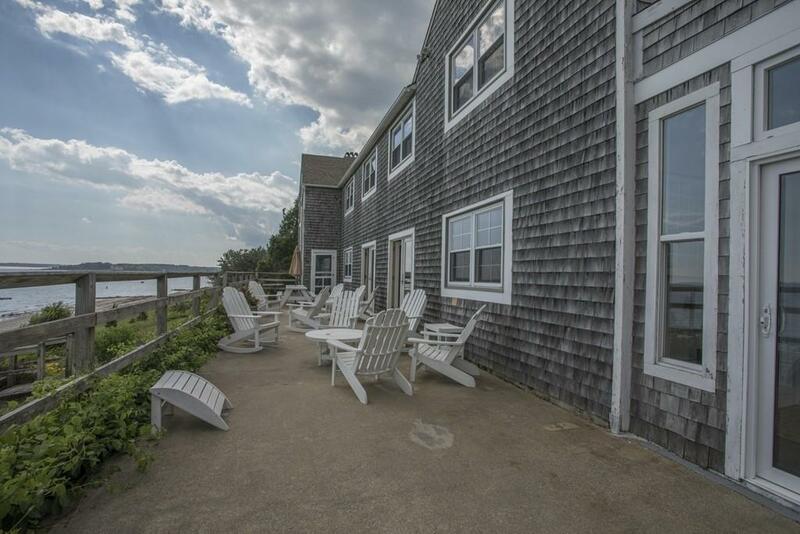 Add the private sandy beach, tidal pools and sandbars, and warm water making this the perfect retreat for quiet relaxation or fun with a crowd! Kayaking, wind surfing and para-sailing are all options right from the sandy shores as is fishing the bountiful waters of Buzzards Bay from shore or boat. 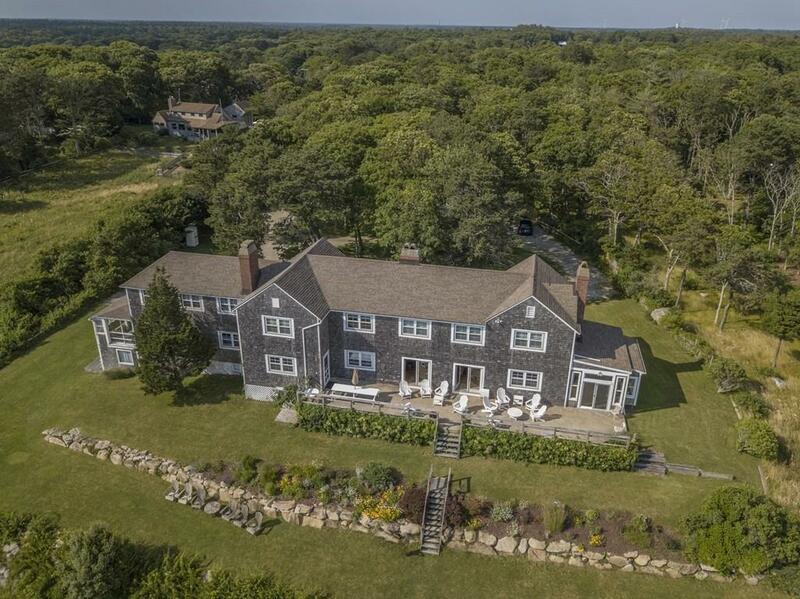 Tucked away on a private knoll , this property beckons "refresh and renew by the sea"
Disclosures Home is in Flood Plain - Current Transferrable Flood Policy is $800 Per Year.